Bangladesh has time and again been failed by the legislature and the executive branches of subsequent governments, regardless of whether they came to power through free and fair election, ballot-manipulation, or bullet-mayhem. 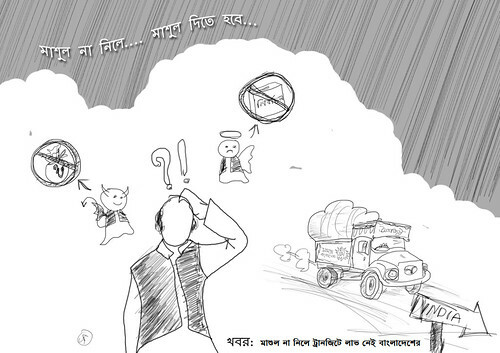 Time and again, Bangladesh has rest its hope on these two branches in its pursuit of democracy. 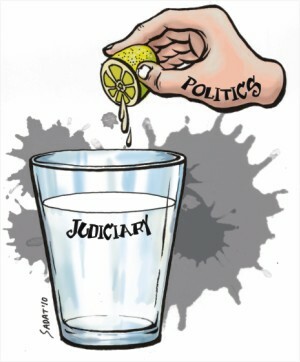 The Judiciary in contrast remained relatively less talked about. Well, that was until the Supreme Court’s Fifth Amendment verdict was delivered. And this time, our political discourse is even risking ‘contempt of court’ debating the pros and cons of its consequences. However, the Indian Supreme Court has recently declared that fair criticism of judicial verdict is part of the fundamental right of freedom of speech. In the case of Hari Nagra v Kapil Sibal, the Court held that fair criticism must be encouraged as no one, ‘much less judges’, can claim infallibility. Given the judicial convention of getting influenced by opinions of neighbouring Courts, a standard evident in the Fifth Amendment verdict, this is encouraging. With that in mind, this article discusses some pertinent matters concerning the Judiciary, using the controversial judicial history of the United States, where the Court not only holds a liberal view on contempt of court, but also has a long history to offer lessons for others.